Hey fellow fabric lovers! 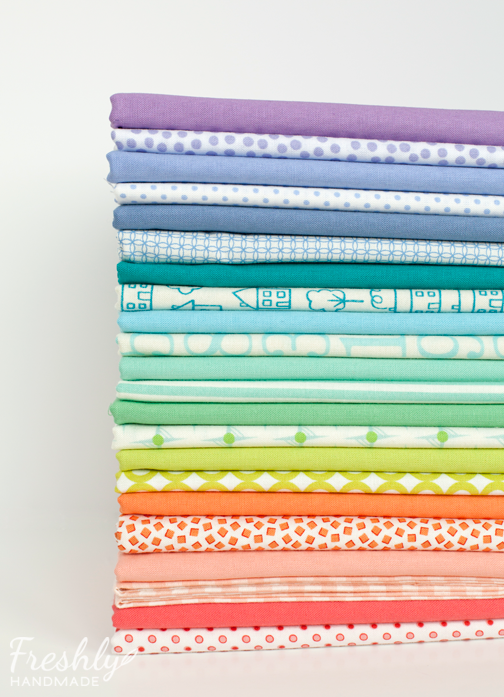 Please tell me you've seen the latest fabric collection by Sarah Jane Studios called Wee Wander. If not, you need to check it out. And, for those of you who have, isn't it just the sweetest? Perhaps some of you have been lucky enough to get your hands on some since it is now in fabric shops. 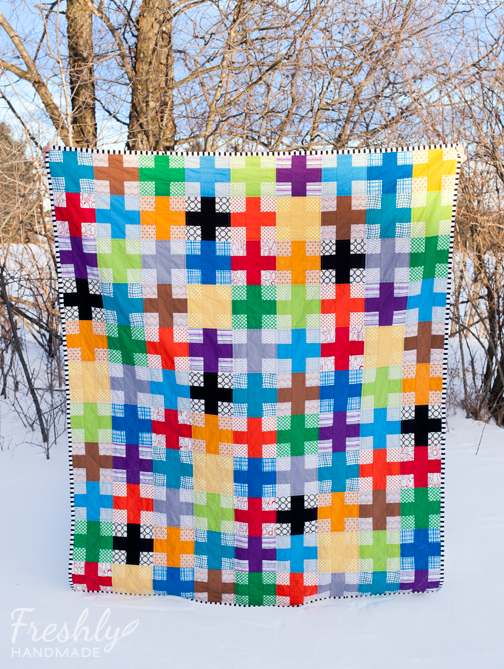 I feel very lucky to have had the opportunity to work with this collection when designing and creating the quilt and pillow patterns I'm sharing here today as part of the Wee Wander Blog Tour. 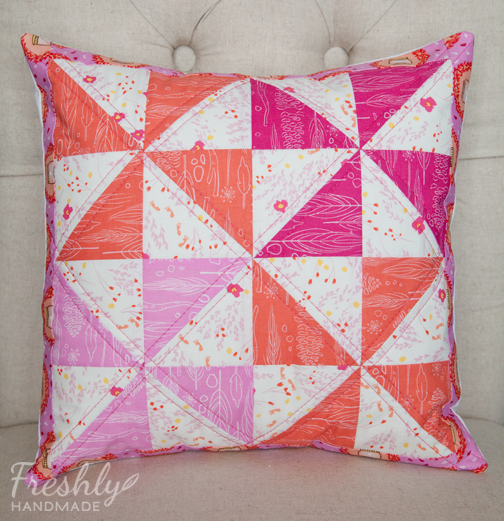 Both the pillow and the quilt are made with prints from the Sunrise color way featuring shades of pink and orange, but either could be made with the blues and greens featured in the Twilight color way as well. 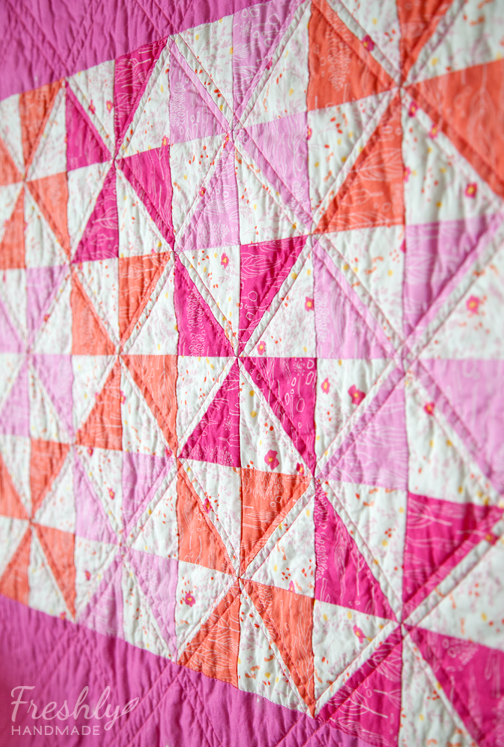 There is a lot to love about Sarah Jane's fabric collections, but one thing that I like specifically are the border prints as shown at the bottom of the quilt. These large scale prints are great for so many projects like quilts, pillows or skirts. 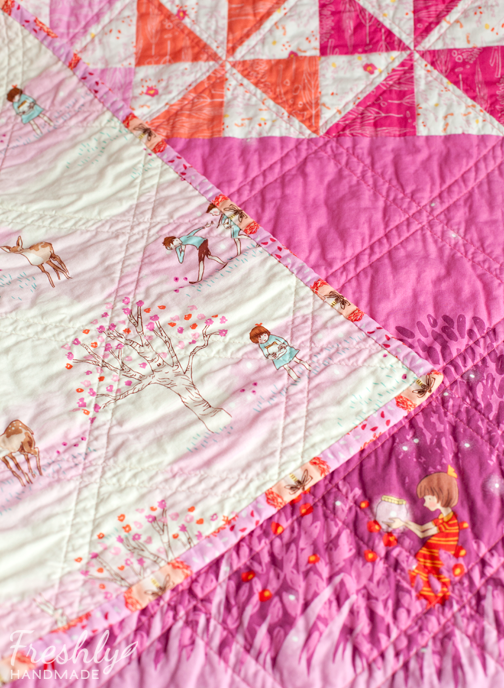 I wanted to use several of the coordinating fabrics to create pinwheels, which to me complement the sweetness of Sarah Jane's illustrations. Look at how cute these children are. 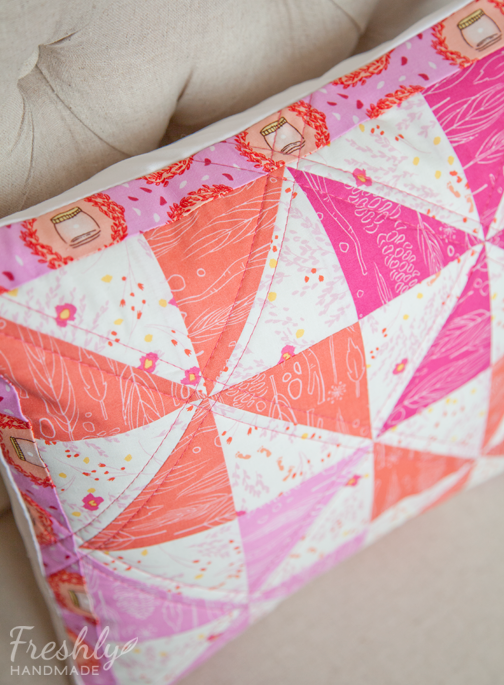 The backing fabric is one of my favorites from this collection. 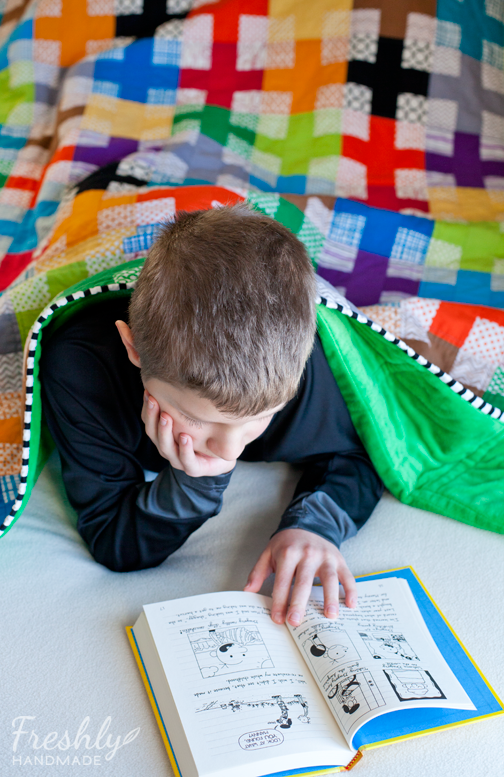 The pillow is a quick and easy project you can do in no time. 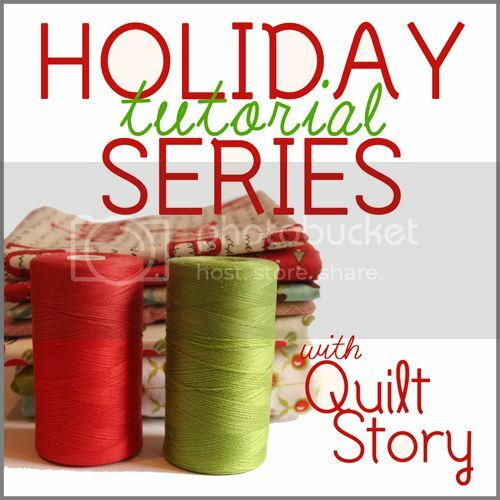 Click on the image below to download the free pattern for both of these items. 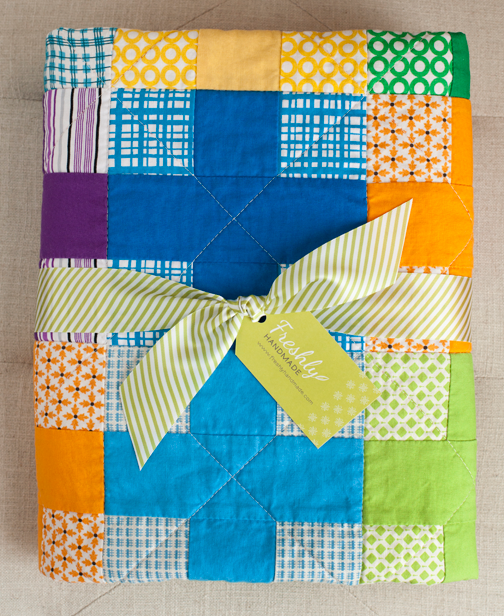 I hope you get the opportunity to work with the Wee Wander fabrics. There are so many adorable project possibilities out there to explore. 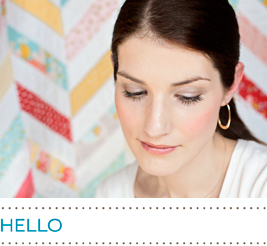 Be sure to check out Sarah Jane's blog for weekly tutorials and patterns as part of the Wee Wander Blog Tour. It's Valentine's Day and even though I do not expect to be fussed over, I do love this holiday. 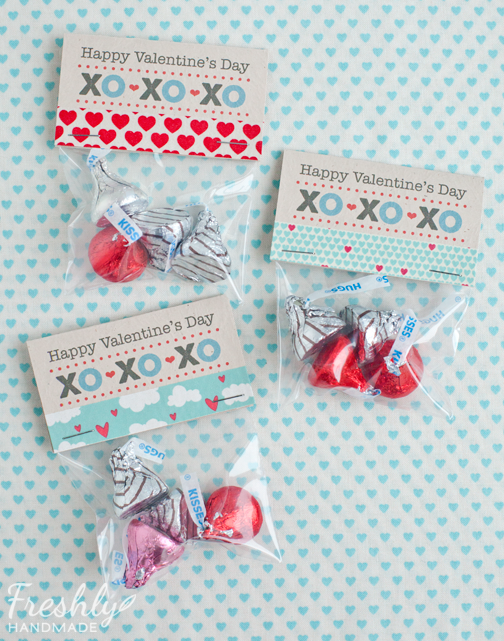 Red, pink, hearts, chocolate -- come on, why not? I do enjoy making fun valentine's for others. This is about all we had time for this year. 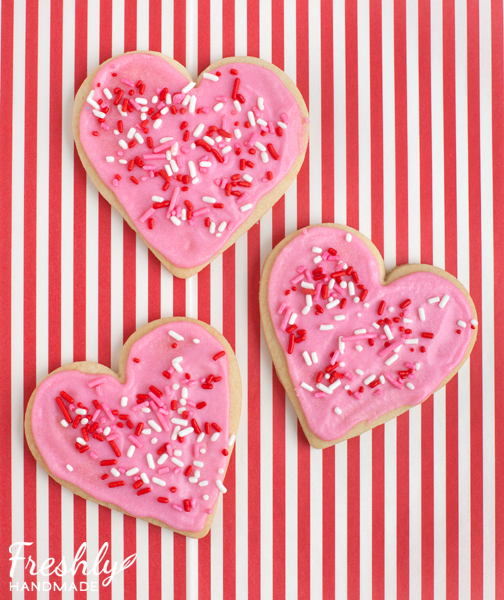 Yummy heart cut-out cookies -- my fave as you know (recipe here). The kids enjoyed being master sprinklers. And the kids will be giving these sweet treats to their classmates. They had fun assembling the bags, choosing washi tape and helping me with the stapler. It's Friday...and Valentine's Day! Go celebrate and spread the love. Have a great day and weekend! 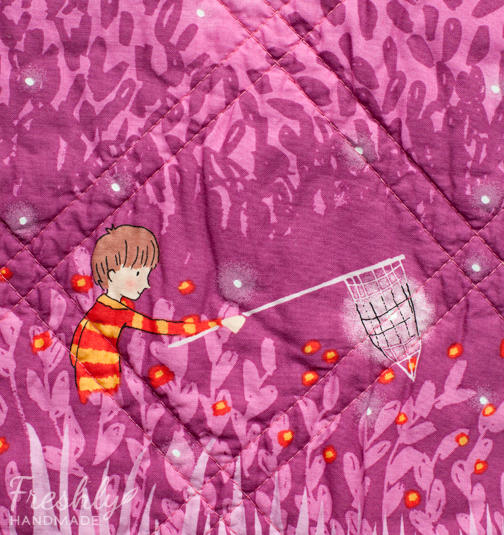 Back when I first started designing my son's quilt, I decided that I wanted to make a softer, more feminine version. I went to my stash to see what I could come up with as far as prints that have, for the most part, one main color on a white or cream background in colors that were more me. From there, I matched each print with a solid that coordinated. I didn't have all the solids on hand so I had to do some shopping, but it really helped to have a Kona cotton solids color card on hand. Here is what I came up with. These colors and the combination of them are very much to my liking. This pretty pile has been stowed away for about nine months and I've been dying to get started on this project. 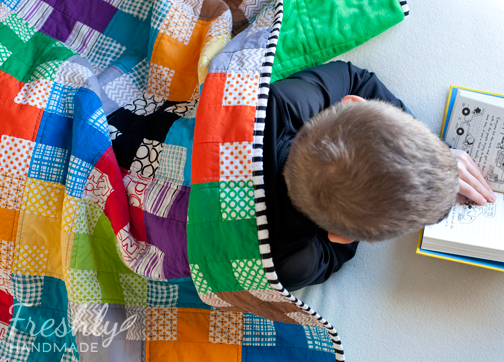 Hopefully it doesn't take me as long to finish this quilt as it did to finish my son's. I am thrilled and relieved to finally announce the opening of my online store on Etsy. I've been meaning to open a shop for well over a year, if not two. I have excuses, but no really good ones, for why it took me so long to do it. I had everything I needed to do so but was dragging my feet for one reason or another. One of my top 5 goals this year was to "Just Do It" and opening an online store was one of them so I'm giving myself a big "high five" today! I'm guessing that many of you know what Etsy is, but just in case there is a reader out there that doesn't, let me explain. Basically, Etsy.com is a website where artists from around the world can sell their handmade goods. Not only that, but there are also sellers of vintage goods and crafting supplies. 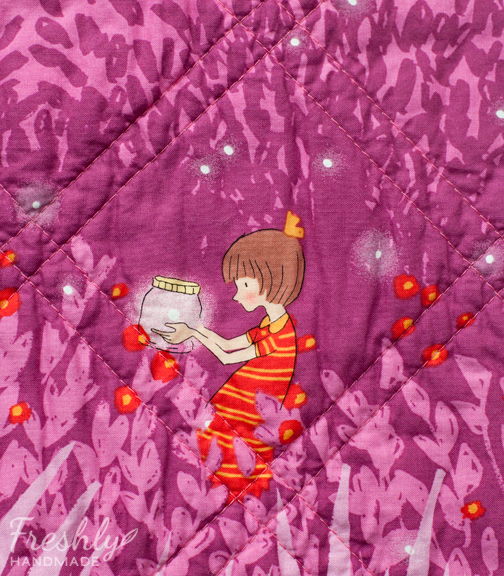 Some of my favorite fabrics have come from Etsy retailers. 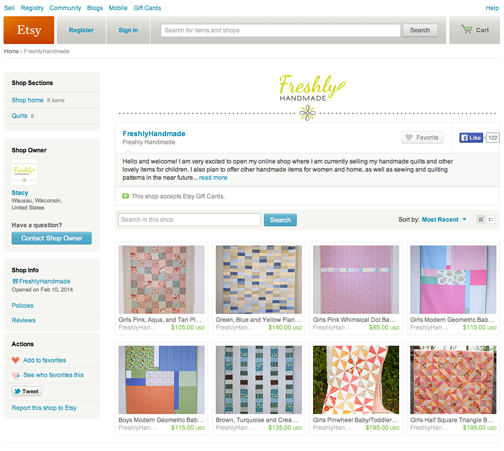 I'm starting out small right now and have listed some of the quilts that I've made and blogged about on this site. My goal right now was just to open those virtual doors. 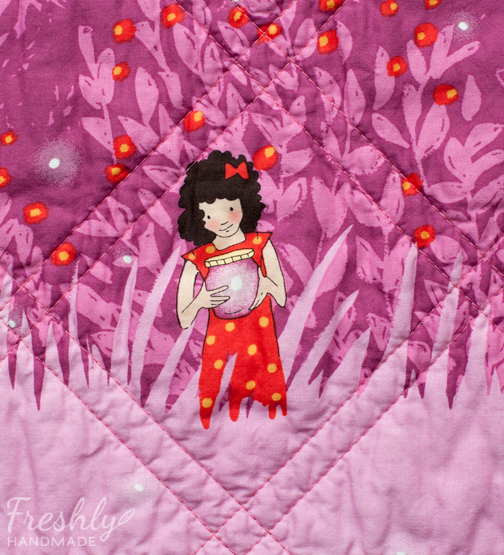 In the future, I'll be adding more finished items for children, women and home, as well as quilting and sewing patterns for those who want to create items themselves. I firmly believe in giving handmade gifts when you can and not everyone has the time, means or interest to make things themselves -- that is why sites like Etsy are so great. From this blog, you can click the "Visit My Etsy Shop" button in the right hand column and it will take you right to my shop. I still plan to continue blogging about the process of making my handmade goods as I've been doing, but now I have the opportunity to further share them with others. 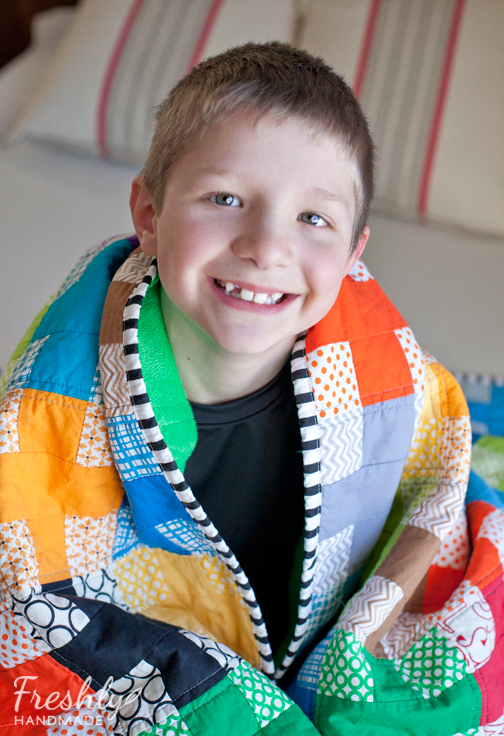 I haven't forgotten about my son's quilt and if you follow me on Instagram or Facebook, you've seen some of my progress. 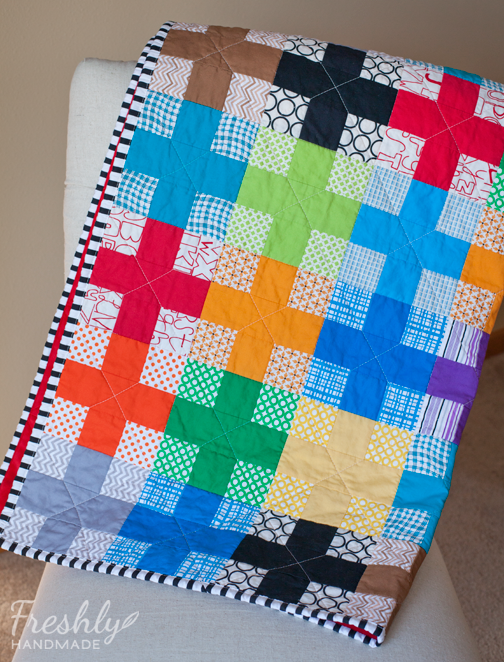 I'm actually finished with the quilt and will share it with you tomorrow.